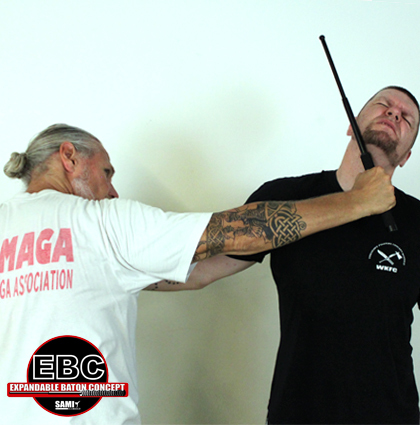 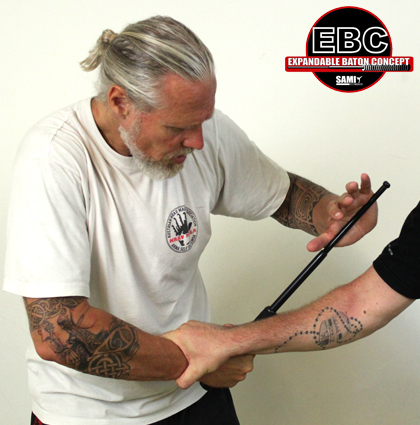 SAMICS new series of courses offers the possibility for a professional instructor training in use of the Expandable Baton (EBC). 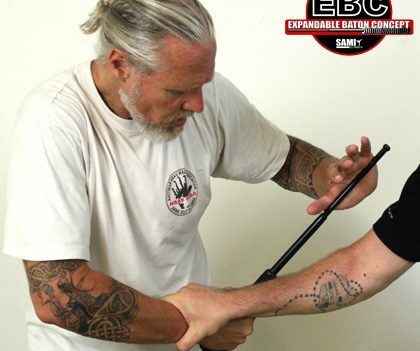 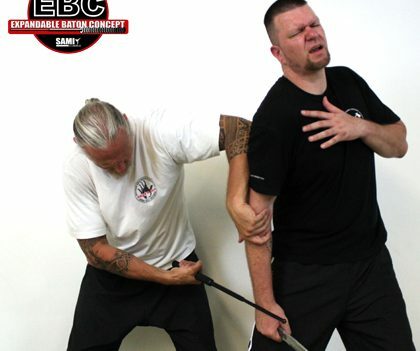 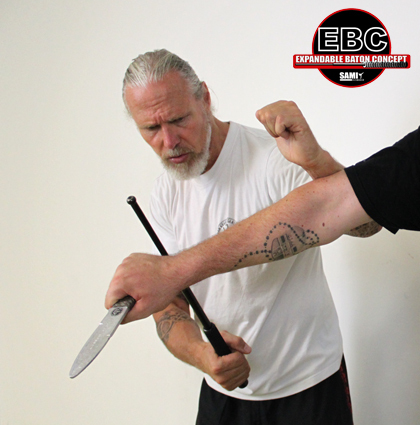 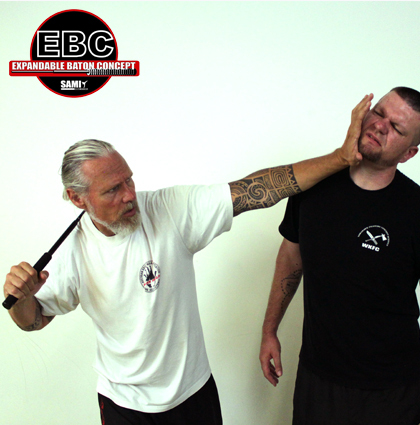 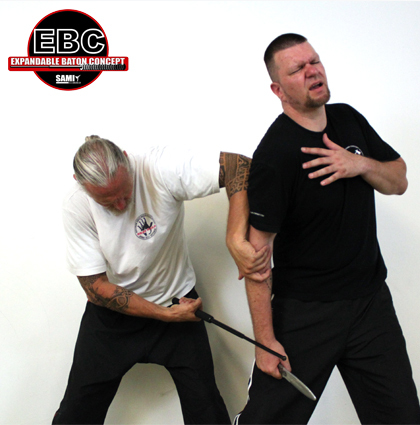 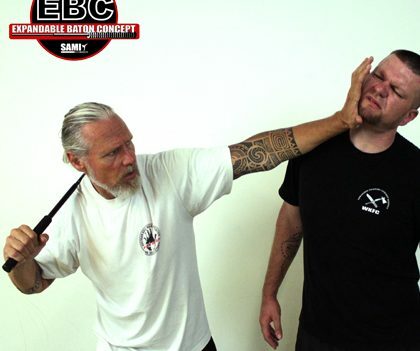 Our newly developed EBC – Expandable Baton Concept is a 6-step modular training system. 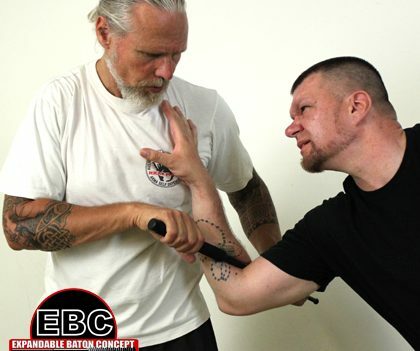 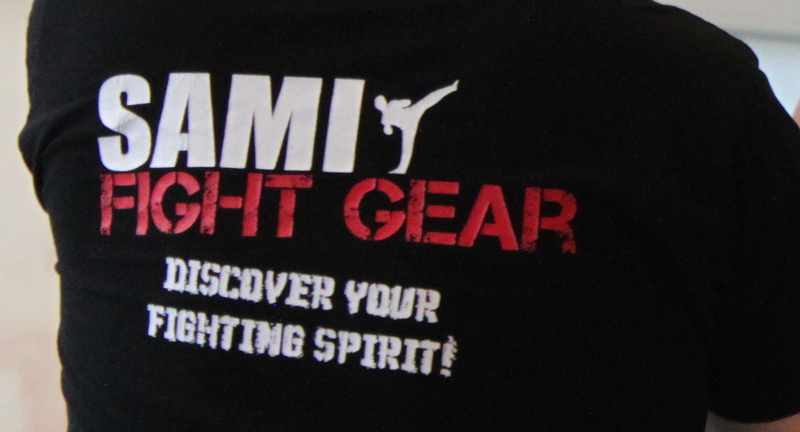 The system is based on best-practice techniques and training focuses on the development of both defensive and offensive skills for use by operative forces, law enforcement agencies, security services and interested civilians. 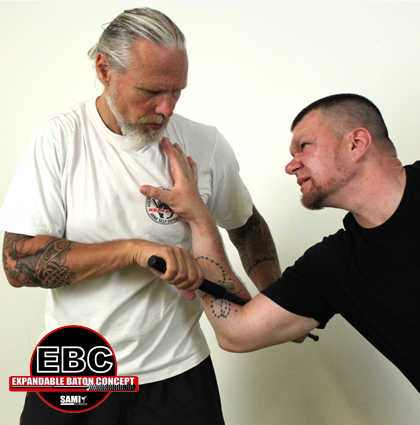 The content of each module is self-contained, whereby Module 1 is the base requirement for subsequent training modules.